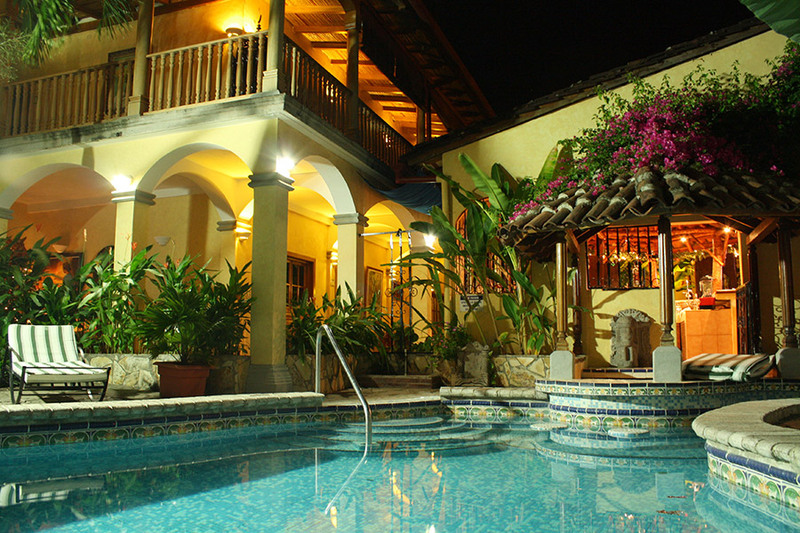 Located half a block from Granada's central park, within walking distance of many restaurants, bars, ATM machines, etc. two pools, pleasant colonial architecture with modern amenities. A great option in Granada!